Hey!! 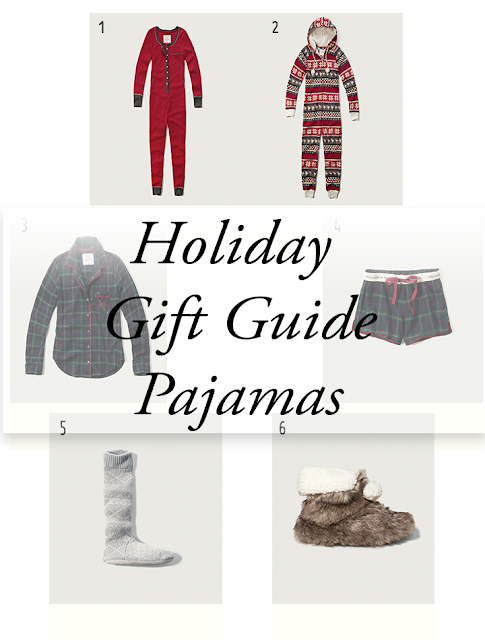 It's that time of the year when we grab our favorite pjs and watch all of the classic holiday movies! The closer it is to my favorite holiday, the more excited I become!! Well today, I've pulled together some pajama options for the perfect night in! There are so many different variations of pajamas. From onesies to pajama sets, they all fit the needs of comfortable sleeping. I normally just lounge around in pajamas and sleep in a nightshirt or just something not so hot (lol). Although, they're not included in this edit, I have my eye on a few of those as well.